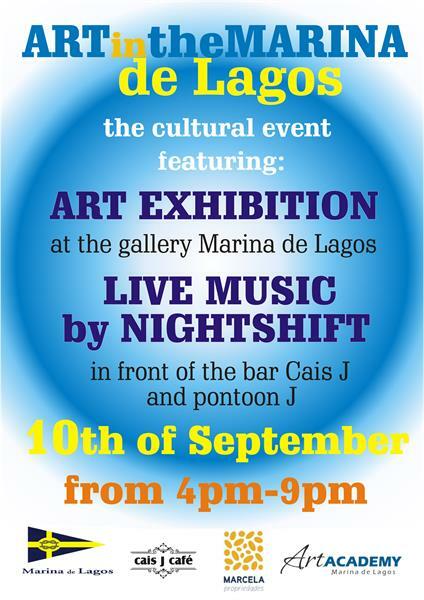 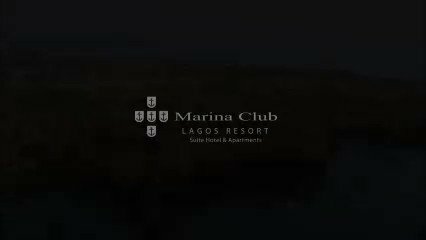 On the 10th September 2016, the programme will start at 4 pm and end at 9 pm and will feature a showcase of the activities of the Marina de Lagos Academy of Art, a vernissage at the Marina Art Gallery, and live music by band Nightshift. 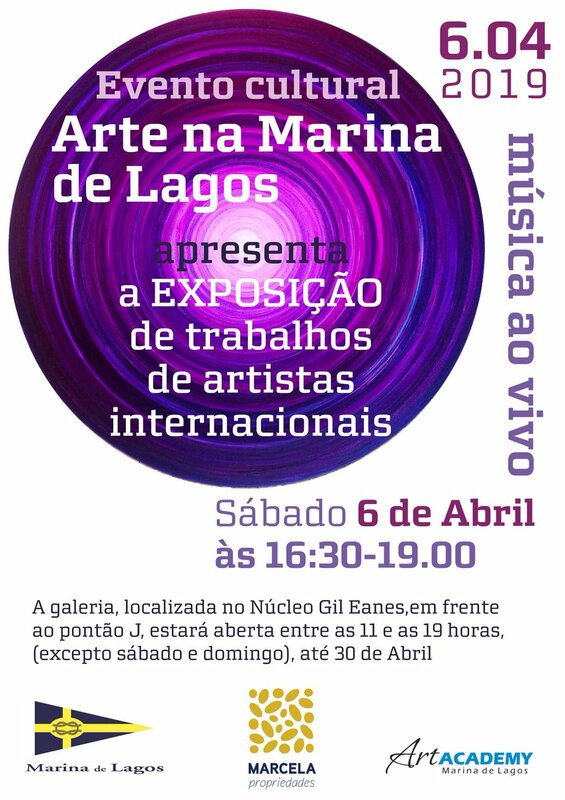 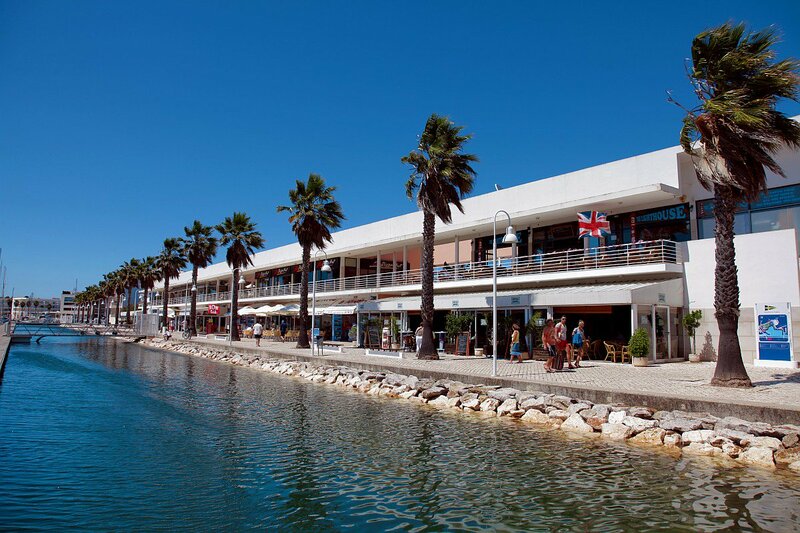 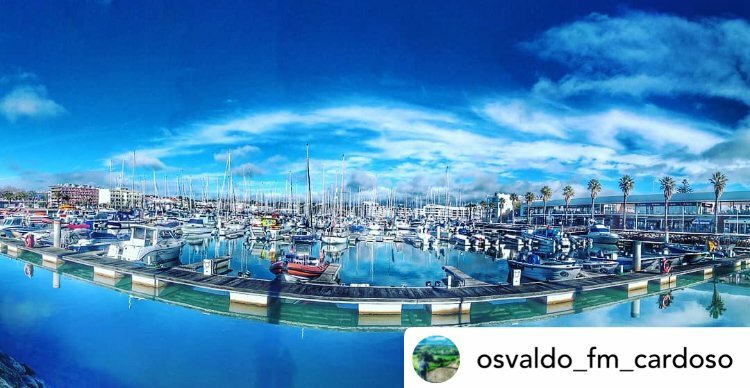 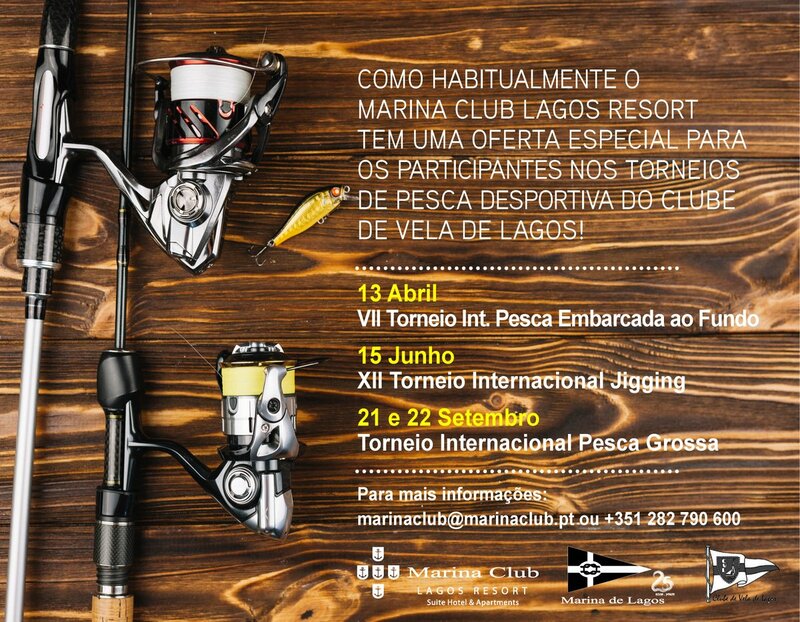 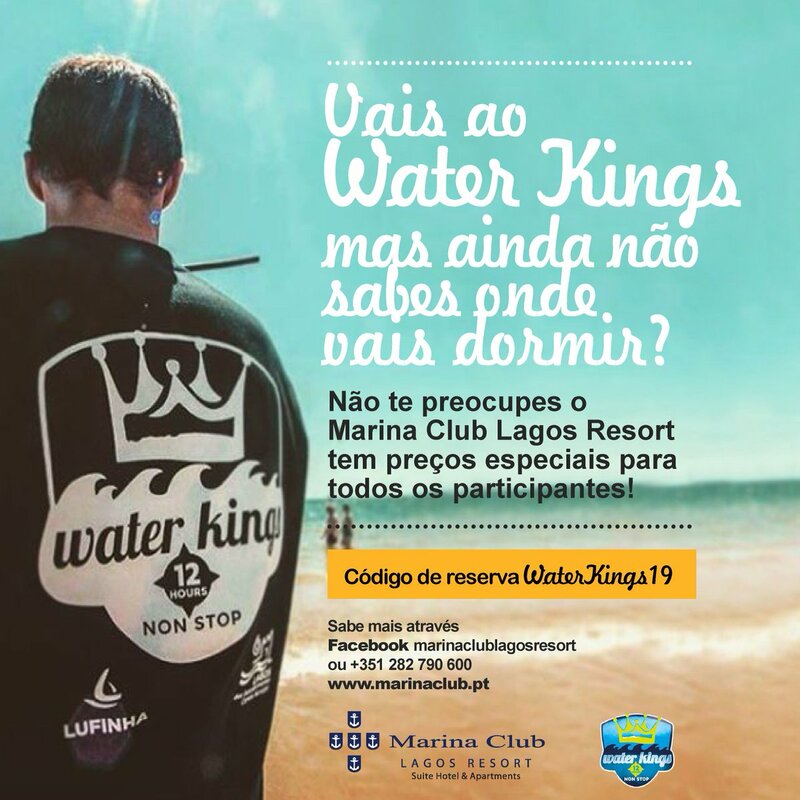 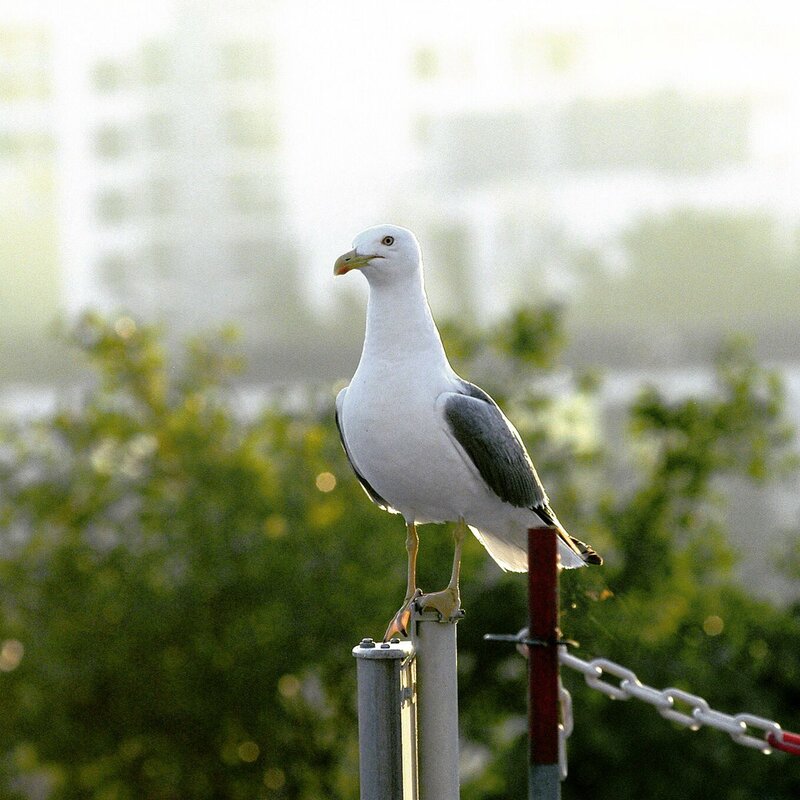 The event will take a place at Marina de Lagos, in the Núcleo Gil Eanes’ square, near the Cais J Cafe and Marina Bar. 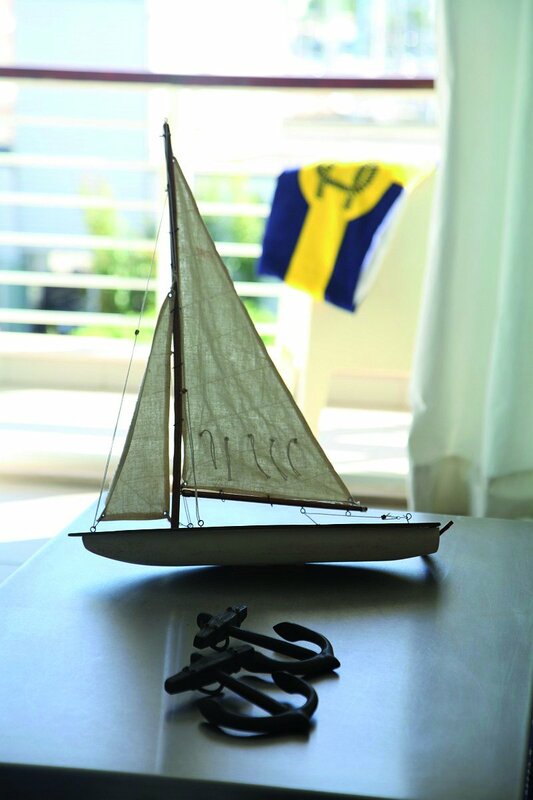 The gallery will be open daily, except Sunday and Saturday, between 11am and 7pm, until the 30th of September. 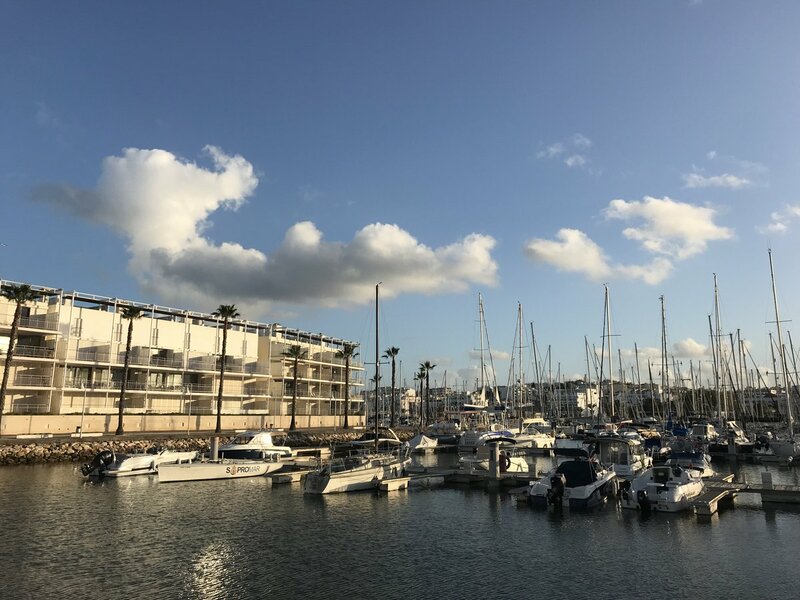 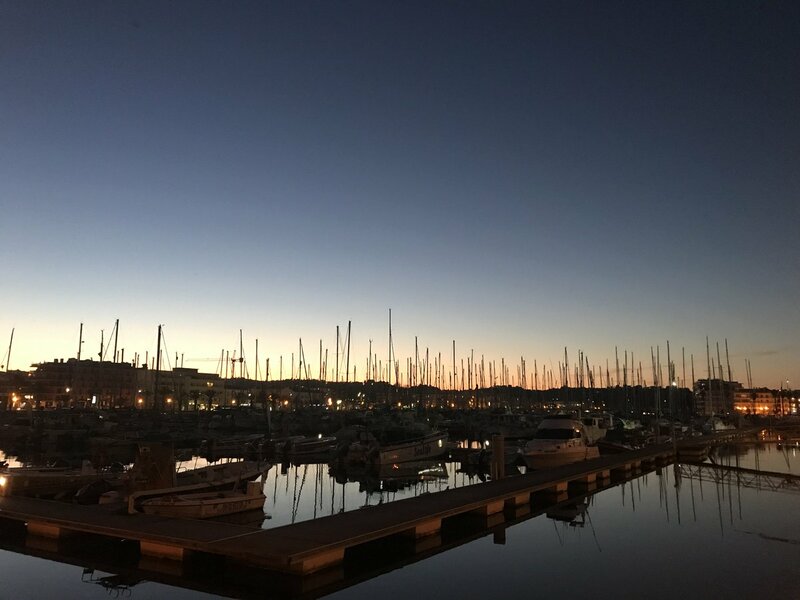 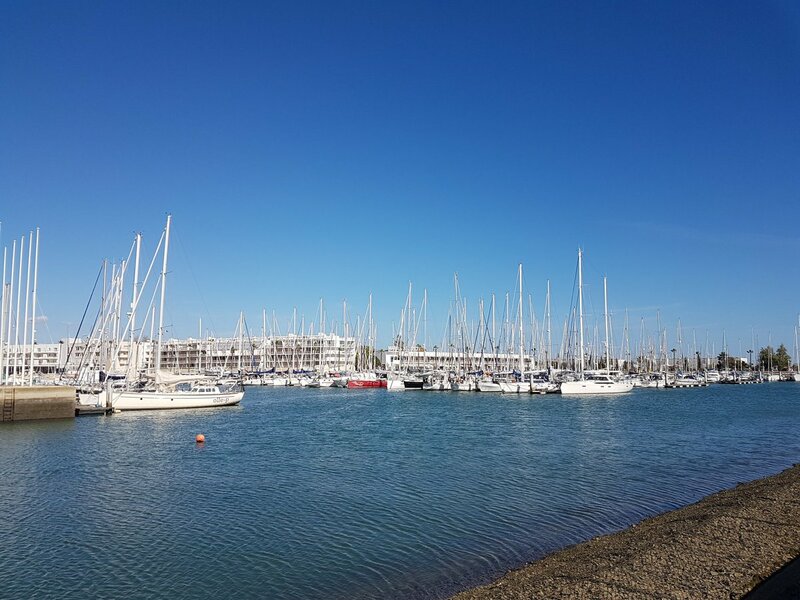 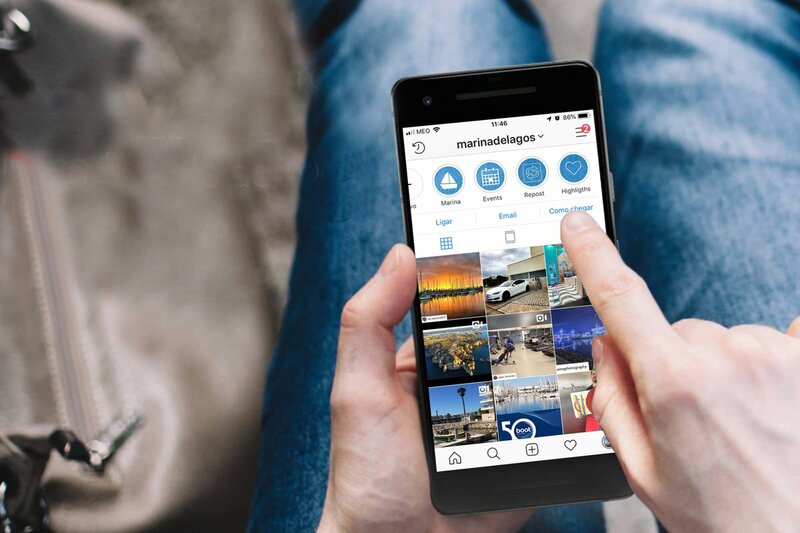 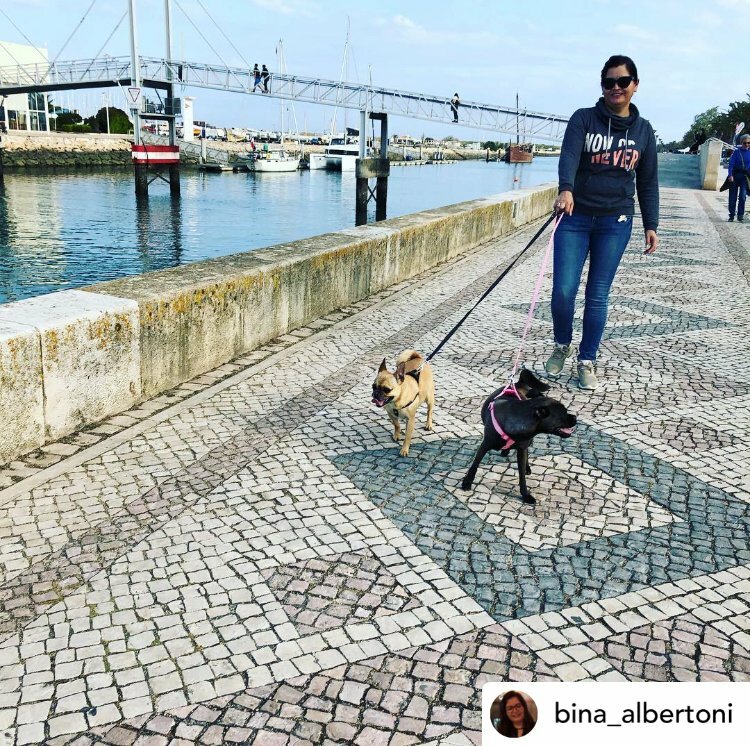 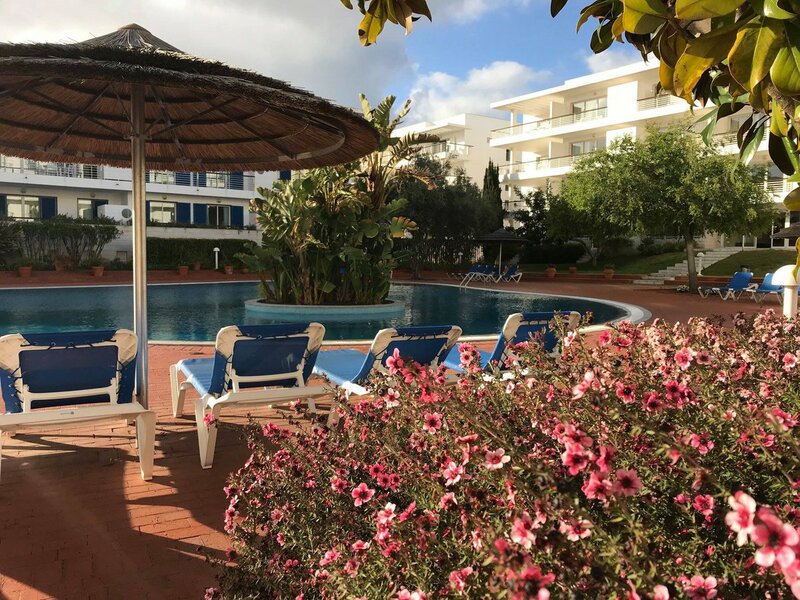 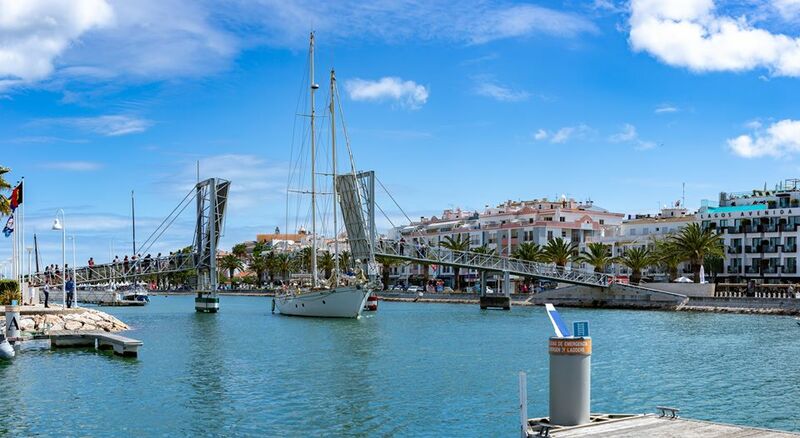 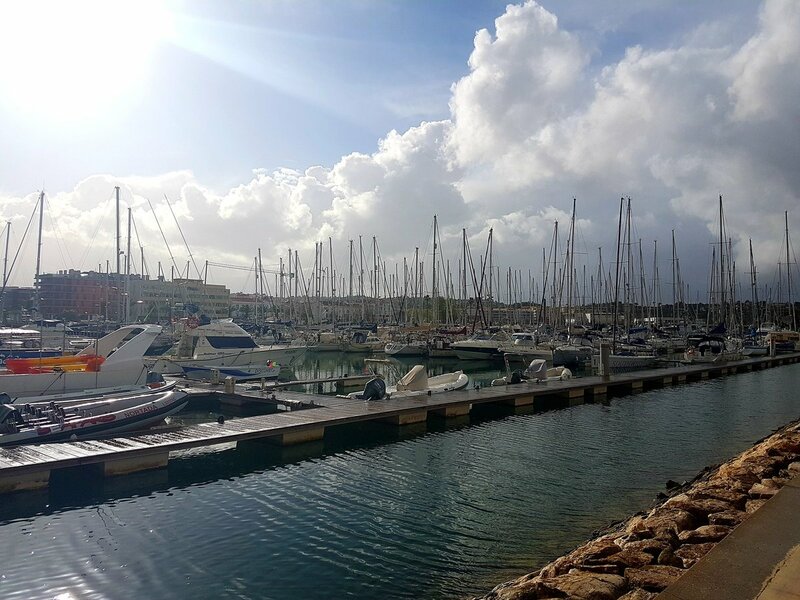 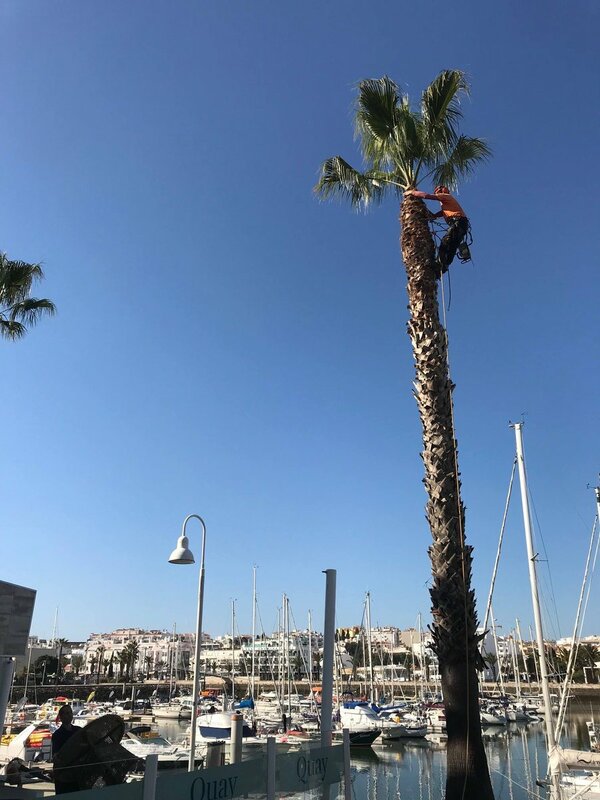 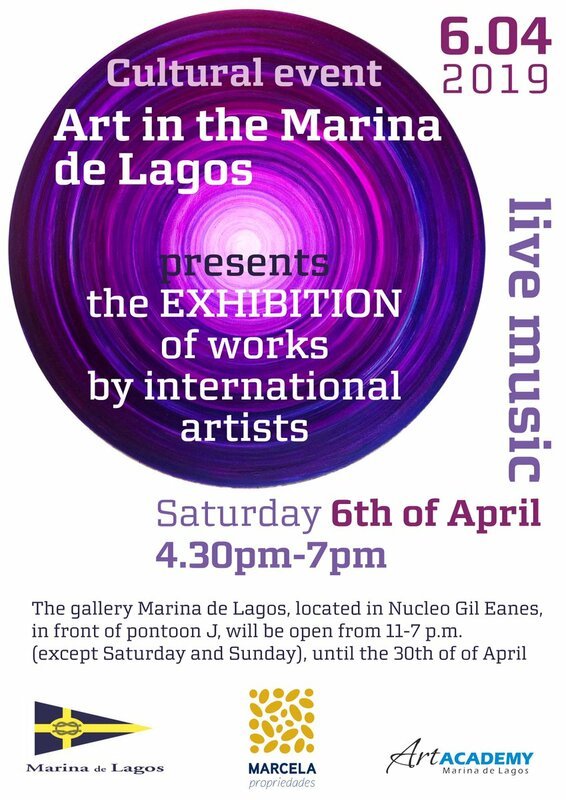 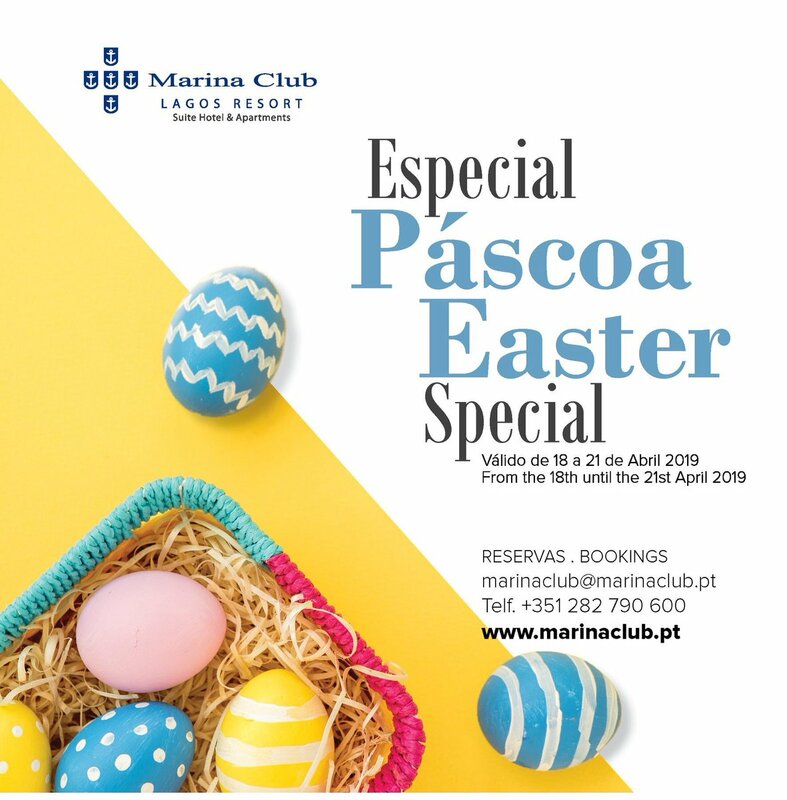 Marina de Lagos supports artists by having created an “art center” in Núcleo Gil Eanes, with exhibitions, art classes and permanent display of the works of several artists and continues to contribute to raise attention to the culture of Algarve.